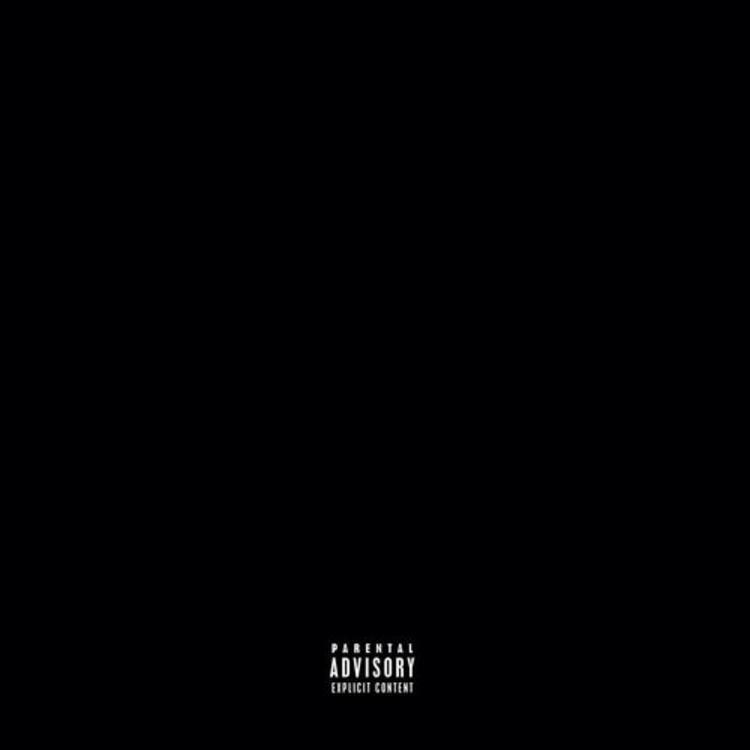 Lil Uzi Vert re-releases his single "XO Tour Lif3" on iTunes today. Back in February, Lil Uzi Vert released a four pack of songs on his soundcloud page called Luv Is Rage 1.5, which featured the TM88-produced song “XO Tour Lif3,” that became an instant smash among fans. Following numerous memes & even a dance challenge that took off online, the self-proclaimed Philly rockstar decided to re-release the song as an official single today on iTunes, making it now eligible to make a run at the Billboard charts. Following up its animated visual from last week (see below), check out the "official" TM88-produced single & sound off in the comments.